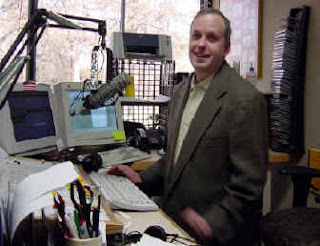 We've mentioned Steve Bauer's Smooth Jazz USA on the Frank Truth in the past. In case you haven't listened in awhile, check it out this Tuesday evening at 7 o'clock Eastern, 6 Central. You can find it at JazzNotes.Net on the World Wide Web. Your favorite Sinatra Podcast follows at 10 PM Eastern, after three hours of Smooth Jazz, artist interviews and Jazz news updates. Thanks to Steve for seeing fit to share the Frank Truth with his audience. You can also hear Steve's Jazz Brunch show on Sunday mornings, live from Wichita. Visit JazzNotes.Net on the Web.